Elevate the look of your window with our tapestry curtains that is perfect for any space. 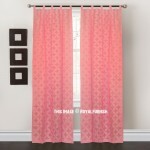 We offer high quality curtains for every décor if you want to give a boho chic look to your room. Our curtains comes in a medallion patterns and fabrics to refresh any space and give an eye catching accent. 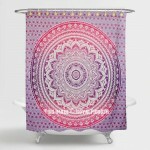 From mandala curtains to elephant curtains, we have window covering that you are looking for. They transform any room indoor/outdoor space into a dreamy oasis. 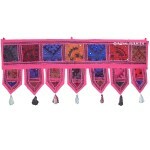 Our curtain’s panel size is 90X84 inch which ensure window of any size are suitably covered. Our curtains are multipurpose items that can be used to divide a room, décor headboard or window covering. We offers set of two panels to cover full window.